A web font is a range of signs of a certain dimension and design that shapes one thematic and structural unit. The primary purpose of any web font is to draw the reader’s attention with its design and shade and make him read the written content. A good font helps to present not just the written information but also a certain feeling. Trendy and uncommon fonts are more effective and more noticeable, so every company attempts to regularly use its original one as an integral component of their brand identity. The price for customized fonts typically varies from zero to 100 dollars. Can Fonts Have An Effect On The Perception of the Service? In the case of designing promo banners, one should pick a web font rather thoroughly. Advertising banner creators should opt for those styles of web fonts that will match the mood of their advertising campaign. The font itself does not only carry info but also fills it on an emotional level, as long as one is applied properly. 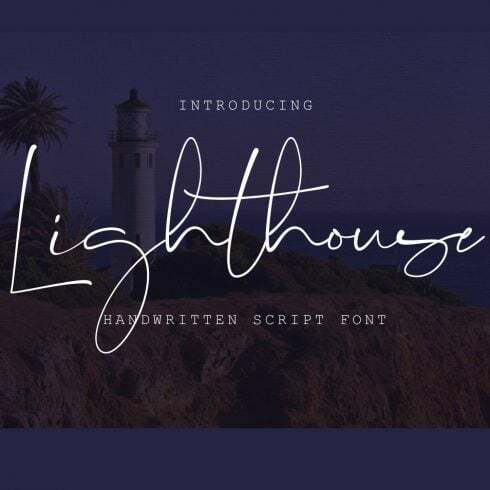 Most of the time, the promo text gives the audience a sense of the brand’s service, which suggests a well-chosen font will only help with the desired visual effect. When the web font pattern corresponds to the written content and is also paired nicely with the picture, it will help with the prosperity of your commercial plan. Therefore, one should not skip on purchasing unique and attractive fonts. There are 5 types of fonts. Serif fonts are more classic, you can spot them by tiny lines on the ends of letters. Sans-Serif fonts are newer, and characters are without small lines on their ends. Slab-serifs are chunky and blocky, these fonts add more substance to the style and design. Scripts look like hand-writing and also have interweaved letters. Stencil fonts are identified by round edges and narrow strokes, you might use them to produce a creative statement. Font packages have become the favored offers for professional designers. A bundle is actually a selection of a number of premium quality fonts. A package deal is priced at way less in contrast to price of all of these fonts on their own. Investing in a font bundle you can save as much as 99%. 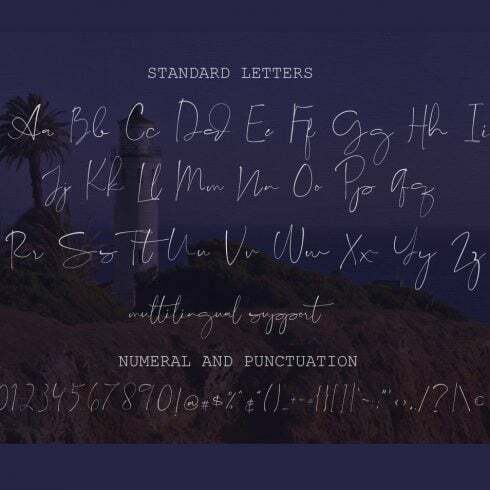 On Masterbundles.com, you can purchase font deals for $4- $50, depending on the number of fonts contained in the bundle. How Can Fonts Have An Effect On The Perception of the Services or Products? The quality of typography can help determine the way users perceive and grasp written information. Fonts make it possible to capture curiosity and determine structure. Fonts set the mood and create brand identification. Entrepreneurs understand that typography can make or ruin any visual advertisement, logo design, or brand graphics. As soon as you uses sloppy or plain looking fonts, many people perceive the style and design as cheap and don’t respond. In the event the typography is unreadable, the whole creative endeavor does not work out to reach its aims. I Haven’t Found Any Suitable Fonts within This Specific Font Bundle. What Do I Do? Don’t worry about it! Master Bundles presents hundreds of various bundle options for different events and styles. Just browse through our website and you’ll certainly discover something to your taste and expectations. Masterbundles is an online marketplace. On our resource, expert graphic designers promote their creations at the best prices. We provide you with the very best deals on the market, and our products are highly reviewed by clients. Visit our blog, it truly is loaded with useful and inspiring information for pro graphic designers. Furthermore, if you sign up for our newsletter, you will be the first to learn about our special discounts. You will always find coupon codes and promotional codes available to lower the price to a bare minimum.